London, 2008. In her well-appointed apartment, the elderly former Prime Minister Margaret Thatcher prepares breakfast for her husband Denis, as she has every morning of their married life. Its not until Margarets personal aide bustles in that we see that Margaret sits at the table alone. Denis is alive only in her imagination. 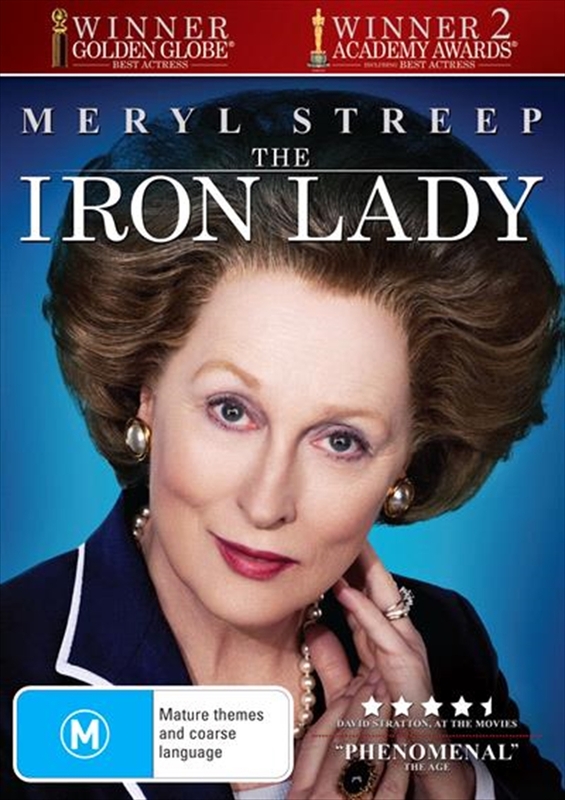 THE IRON LADY is the story of a woman who came from nowhere to smash through barriers of gender and class to be heard in a male dominated world. It is a film about power and the price that is paid for power, a story that is both unique and universal.